How does one best prepare for the Thanksgiving holiday? Research, of course! Let’s dig right in! 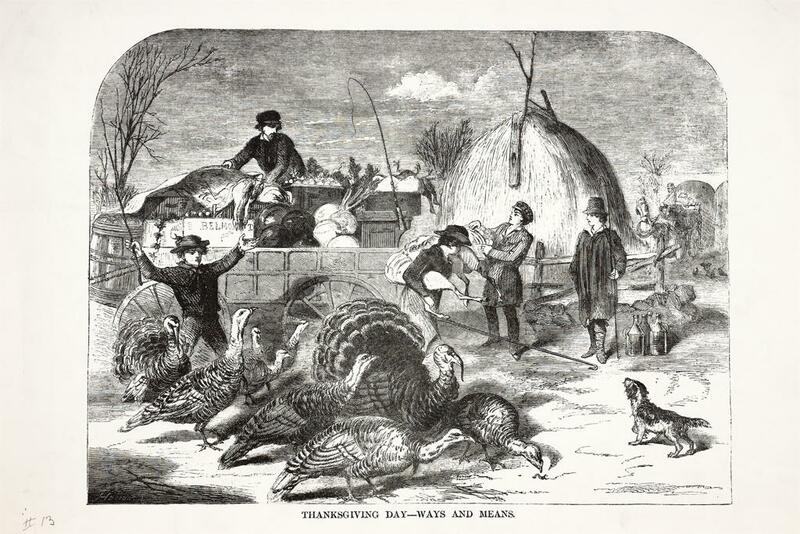 You might wonder what people ate at the first Thanksgiving, but have you thought about the connection between politics, power, and food? 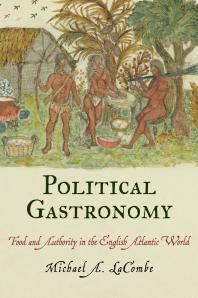 In Political Gastronomy: Food and Authority in the English Atlantic World, Michael LaCombe discusses ideas of food and leadership, hunger and community, gender and food exchange, daily eating habits of the wealthy and poor, and more, exploring the meaning of food in every phase: planting, gathering, hunting, cooking, sharing, and laboring in general. If you’re looking for an overview of the holiday, its history, and its place in American popular culture, try Thanksgiving: The Biography of an American Holiday or Thanksgiving: An American Holiday, an American History. Maybe you’re questioning the history you’ve heard for years, about a joyful communion between Native Americans and European colonists. Scholars question things for a living – research can help you sort things out! 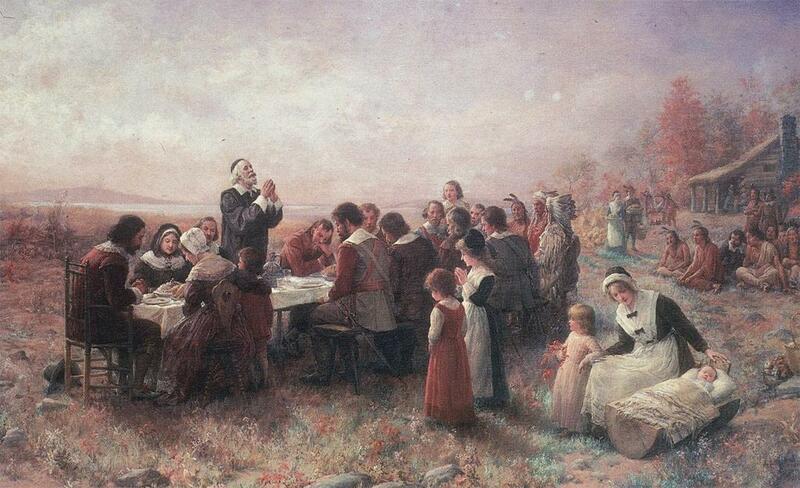 Take a look at A Great and Godly Adventure: The Pilgrims and the Myth of the First Thanksgiving or Reinterpreting New England Indians and the Colonial Experience . Just want the facts? Check out the Congressional Thanksgiving Fact Sheet for dates, names, and locations to get a leg up on Thanksgiving trivia and wow your friends and family. Remember, Copley Library will be open Thanksgiving week, regular hours Monday and Tuesday, November 20 & 21; Wednesday 8:00am to 5:00pm; and closed on Thanksgiving Day as well as Friday and Saturday, November 24 & 25. We’ll resume regular hours on Sunday, November 26, when we open at noon. Be sure to stay current with Copley’s Facebook, Twitter, and Instagram, as we announce our first Christmas Extravaganza Contest! How do I . . . ? Where can I . . . ? Does Copley Library have . . . ? Academic libraries are treasure troves of print and online resources and are staffed by lots of helpful people. Sometimes the amount of resources and services offered by libraries is overwhelming when you need to find an answer right away. How can you make sense of all that Copley Library has to offer? 1) Our print books and ebooks, print journals and ejournals, and multimedia (DVDs, CDs, etc.) are all accessible by title in Copley Library’s catalog. You can also do searches for these items by author, keyword, subject, etc. in the catalog. We share the catalog with the Legal Research Center (LRC) and the Franciscan School of Theology (FST), and most of their resources are accessible to Copley users. To search the catalog, start with the main Catalog search box on our website. 2) Many common library questions can be answered by our Ask-A-Librarian knowledgebase, which provides information in an FAQ format. 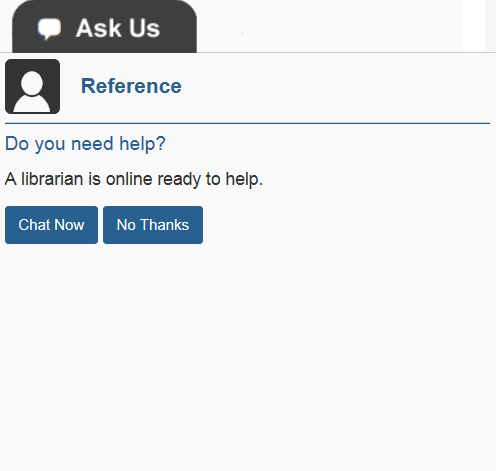 The Ask-A-Librarian page offers the ability to browse existing FAQs and also to browse by topics. It also provides several ways to contact the library with questions not currently in the knowledgebase. By submitting a new question, you help populate it for future users! 3) We have access to thousands of full-text journal articles! Using our list of databases is one of the easiest ways to find the right database to search for journal articles on your research topic. We even have Copley’s databases listed by subject. 4) Our research guides can also offer you subject-related assistance to start your research. We also have guides on programs and resources in Copley, like the new Associated Students Textbooks Reserves pilot collection. 5) When you go to our website, you will notice a chat box, called ASK US, which pops up once you are on the site. Use this chat opportunity to connect directly with a Copley reference librarian. Are you in the library? The reference desk is manned seven days a week by Copley reference librarians, and they are ready to walk you through any of the tips mentioned above! Got a question about Copley Library? Come see us! We’re here to help!